We are all guaranteed to have grief and loss in life. We live in a fallen world. For some, the holiday season is a joyous time, with close family around to celebrate and spend time with. But for others, its not so joyous. In fact, its pretty brutal. Having lost my mom many years ago, it was especially hard for me during the holiday season. I recent came across a post from my college professor that stated that this year was hard cause he lost his dad and aunt. He reminded us in his post to be mindful of those that don't do well during the holiday season. He also stated that it would be a hard holiday season for him. I knew it needed to be discussed. 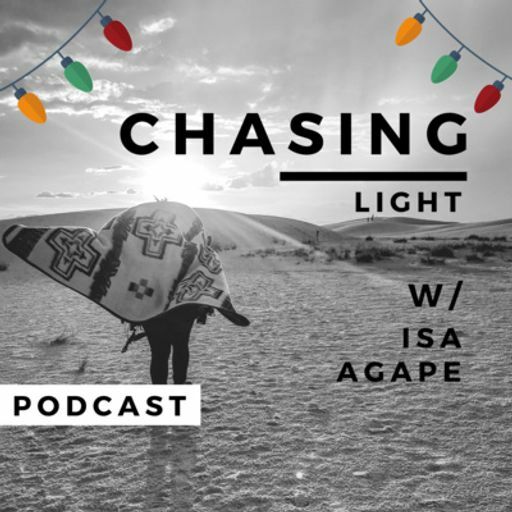 So I invited my good friend Vicki Hagadorn to chat with me about loss and grief, and how to deal with the holiday season. I for one am not an expert in this field, but Vicki has taught on Grief for 16 years! Be sure to listen and take notes. There's a LOT of helpful information for you if you are dealing with a loss, or just have a hard time during the holidays. Know that you are not alone!